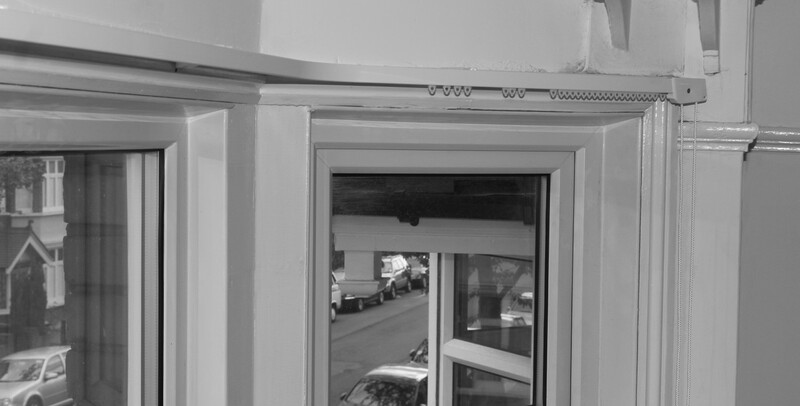 We can fit tracks for most window shapes from two to five bend bays to standard straight fits. Tracks can be made to order either corded or uncorded, lightweight or heavy duty. Rest assured we have seen it all and will find a solution to suit all shapes and sizes. Our fitters will only offer the most sincere advice to help with your requirements. Types fitted: hand operated, corded curtain tracks, cord operate and electric, autoglide – all made to measure. Brands: Silent Gliss. Integra. Rolls. Kirsch etc. From contemporary to traditional, wrought iron to hand finished, our fitters have seen and fitted all types. We have a large selection to choose from and we also carry many briefcases with actual samples you can see. Our prices are highly competitive and unlike off the shelf products, our suppliers on carry professional products build to last. 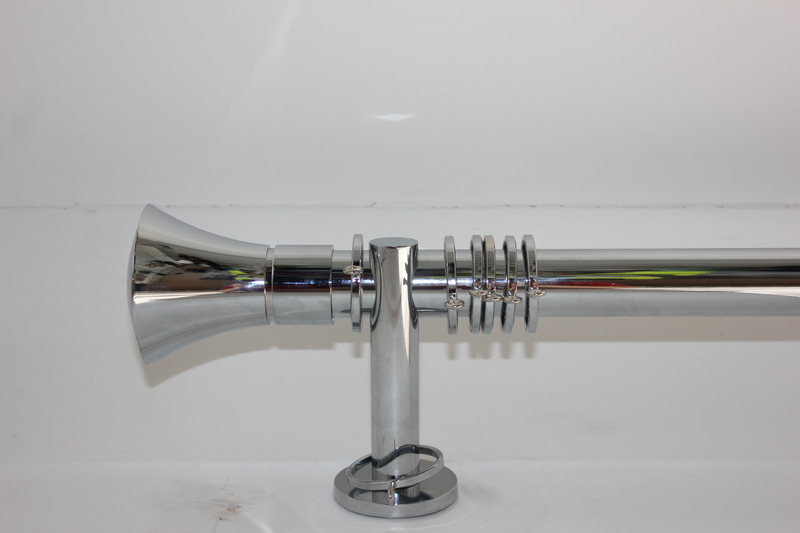 Types fitted: any woods, stainless steel, glass, eyelet, silver, chrome, brass, ‘long’, telescopic, aluminium. Brands: Silent gliss, Rufflette, Kestrel, Sigma, Integra, Byron & Byron etc. 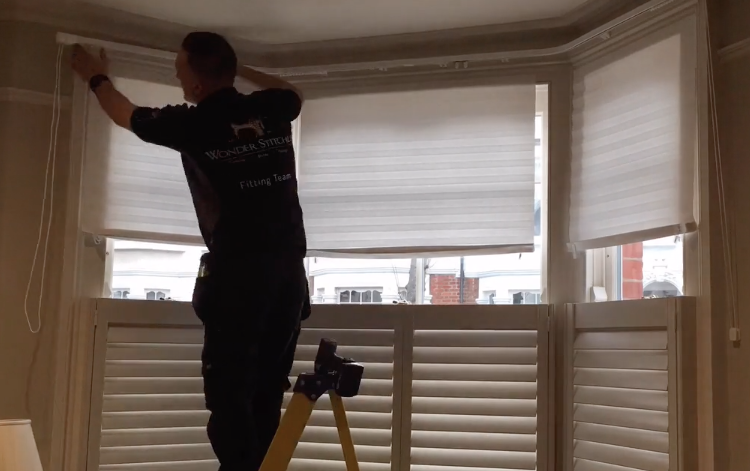 We can supply and fit all types of blinds from rollers to romans and whatever else in between at very competitive pricing. We source our blinds direct from manufacturer, therefore you will be certain to receive a fair price including our fitting services. 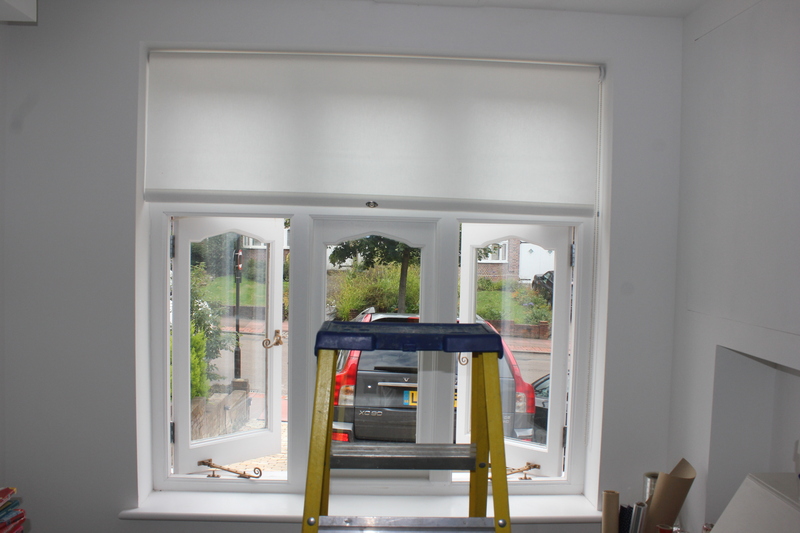 If you have bought a ready made blind and are unsure how to fit or want an expert opinion then look no further! 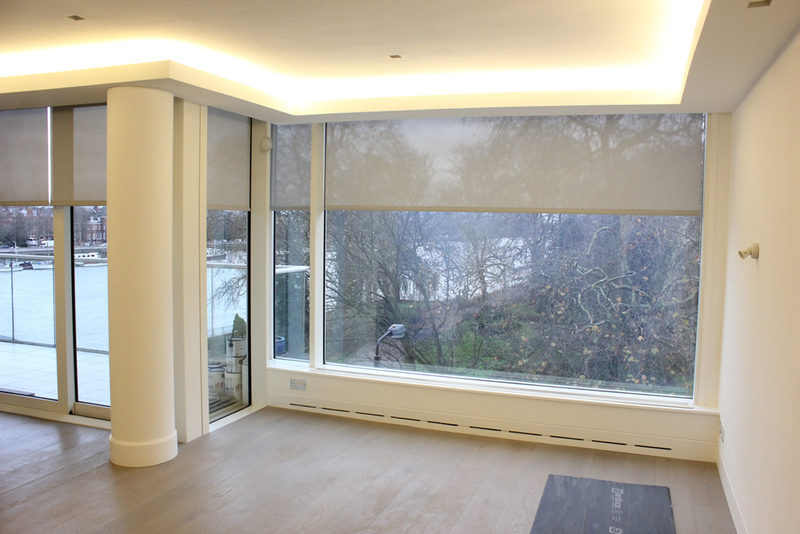 We have been fitting blinds for over 10years in London. Brands: Slient Gliss, The Fabric Box, Rufflette, Londsdale etc. We are very happy to professionally hang and dress new or existing curtains from a previous home, or curtains that have been just sent to the cleaners. 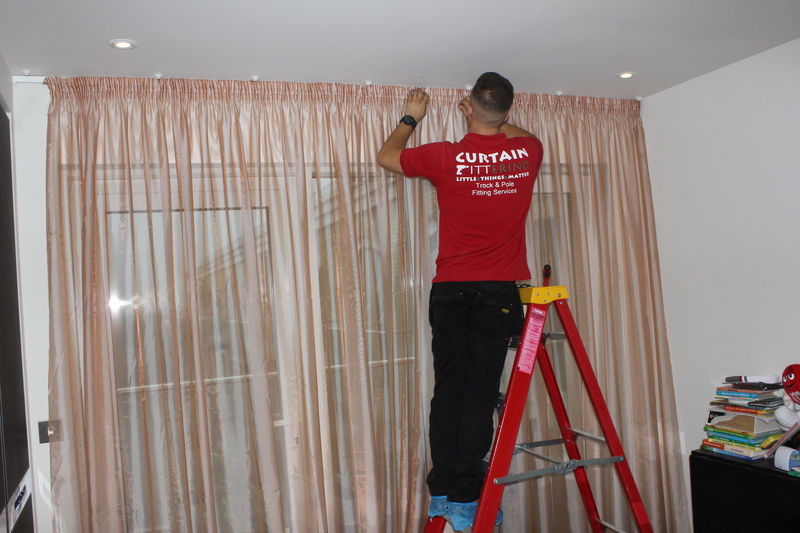 Whatever the situation is, if we simply require hanging or removing curtains we do provide this service. Alternatively, we do have a curtain making service also available. Our curtain makers work in house in West London and all work is hand-made by experienced professionals. We will arrange a viewing to measure and consult on best suitable fabrics and curtains for your home. Our promise is high quality work at reasonable prices. We truly enjoy our work and find it that it contributes to a sense of pride and dignity, thus we aim to never fall short in our service. Over the many years serving in this trade we have grown and developed our style and our workmanship quality is always improving as we strive to deliver no less than outstanding work. As a team we live by one moto ” If you can’t do great things, do small things in a great way”. We notice every small detail matters and no matter how significant the work, we frown upon cowboy work and shortcut takers!. We honour our values by throwing ourselves into our work with a commitment to deliver only the finest workmanship and customer service. This warranty will not be applicable and subject to void if a damage has occurred due to misuse, negligence, or abuse by the customer/client, or carry out of work at the site by a party other than FITT E R I ND. Please see below all of the areas within London that we currently serve. We have a no callout charge for local areas within 5miles of Twickenham. We are happy to arrange a consultation at evenings and weekends alike. Areas covered: Acton, Battersea, Balham, Barnes, Belgravia, Brentford, Chelsea, Clapham Junction, Clapham Common, Chiswick, Clapham North/South, Ealing, East Sheen, Earls Court, Fulham, Hampton Hill, Hammersmith, Isleworth, Kensington, Knightsbridge, Kingston Upon Thames, Marylebone, Notting Hill, Putney, Parsons Green, Roehampton, Raynes Park, Richmond Upon Thames, Shepperds Bush, St Johns Wood, Teddington, Twickenham, Victoria, West Kensington, Wimbeldon, Walton On Thames, Wandsworth, West Ealing, White City, South West London.